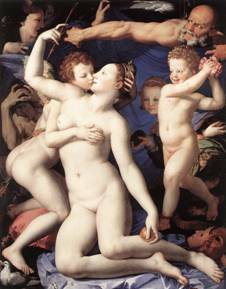 of Italian birth he was the adopted son of Pontormo a Florentine painter who introduced the craft. 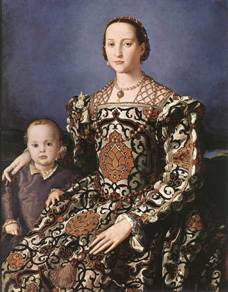 though unlike him he excelled as a portraits and court painter of the Medici family. 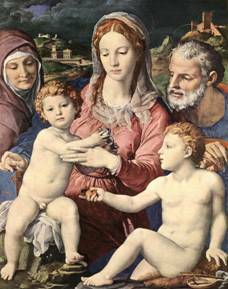 he also was one of the founders on the Accademia del Disegno. his portraits are extremely elegant but at the same time they lack emotion and have a cold regard. making it perfect for the high class of the time. i like his portraits, though not all of the people he painted would be considered handsome, the elegant poses, his soft lighting , soft toned pallets and the detail on their clothing just exemplifies luxury and wealth of the time.